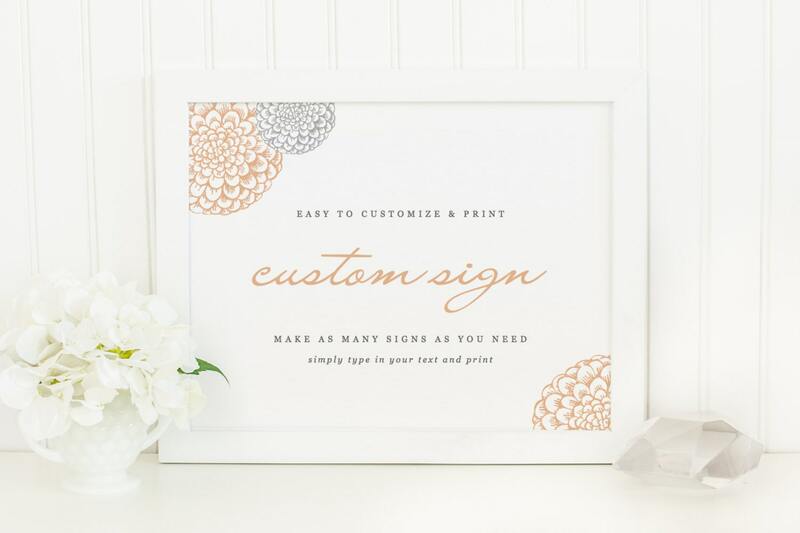 Use your home printer to create your own stunning wedding signs. Make as many signs as you wish with this one template. Artwork colors are fully editable directly in Word or Pages. Leave a wish for the new Mr. & Mrs.